Despite recent corporate scandals, the United States is among the world's least corrupt nations. But in the nineteenth century, the degree of fraud and corruption in America approached that of today's most corrupt developing nations as municipal governments and robber barons alike found new ways to steal from taxpayers and swindle investors. 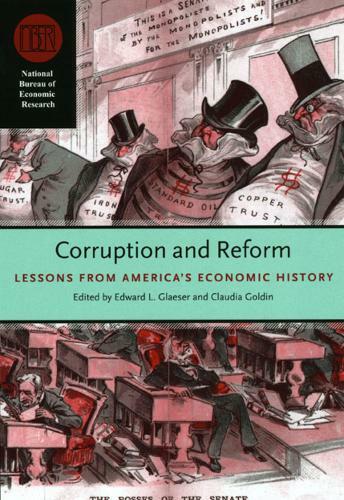 In "Corruption and Reform", contributors explore this shadowy period of United States history in search of better methods to fight corruption world-wide today. The contributors to this volume address the measurement and consequences of fraud and corruption and the forces that ultimately led to their decline within the United States.